Calculate the transport-costs for a TyreON T600. 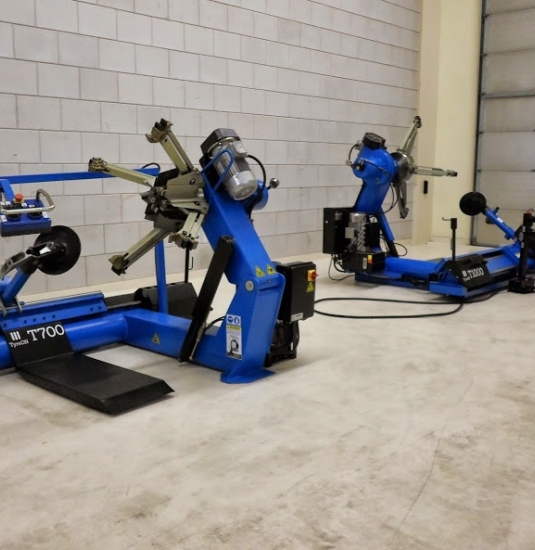 The TyreON T700 and T1000 are larger and therefore the delivery costs will be somewhat higher. On the right you can find an indication of the transport costs for the TyreON T600 tyrechanger to different countries. Our team is specialized in the delivery of our machines by road transport. We deliver throughout Europe within just a few days against very competitive rates. 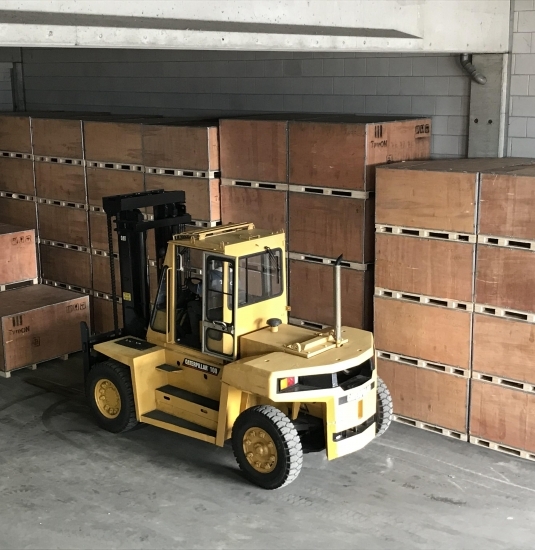 We can arrange airfreight or sea shipment of one or several devices (LCL-shipment) as well as sea shipment of full containers (FCL-shipment). TyreON is located near two major harbours in Europe: Port Rotterdam and Antwerp. Thanks to our contacts with reliable shipping agencies we can deliver your order to every part of the world. We can take care of all the customs- and export documents required. Let us know which model you are interested in and what your address, country and postal code is. Then we will inform you about the total costs and the duration of the transport. 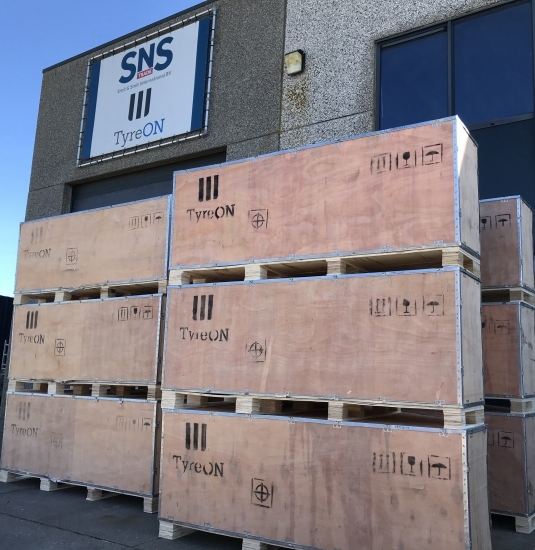 When you order two TyreON products at once for delivery within Europe, the shipment costs of the second machine will be free of charge. Of course you can also arrange for transport yourself. 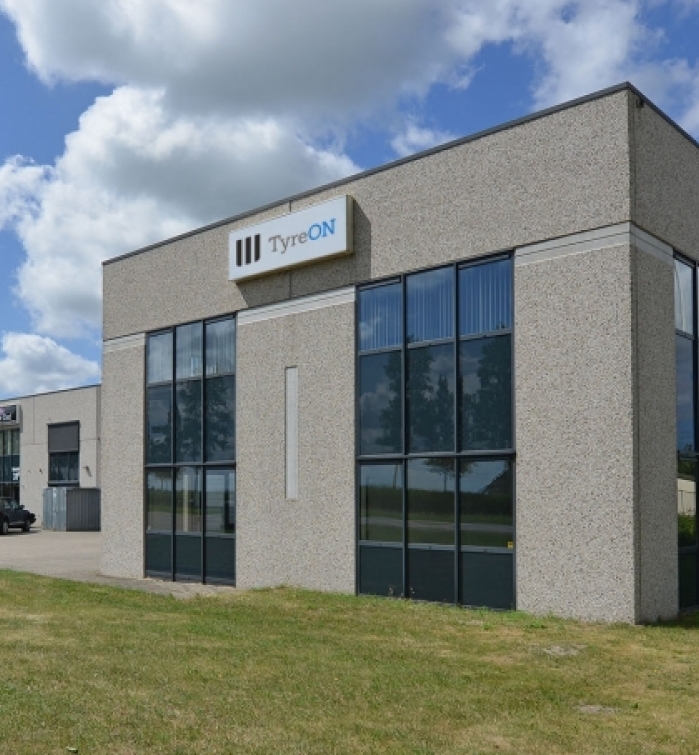 You can come and inspect the TyreON products in our showroom. You can also get more information there. We are open on working days from 9:00 to 18:00 hours! It is possible to pay immediately and carry. We are closed on weekends! Payment by PIN (credit cards: VISA en Mastercard). Cash payment in Euros or another currencies. The VAT rate of 21% applies to all our prices. 0 % VAT for export outside the EU or foreign EU - customers with a valid VAT number. You can also collect it yourself! Of course you can pick up the goods yourself. We are happy to help you loading your purchase. Our distribution centre is located near the A9 motorway between Amsterdam and Alkmaar. You are welcome from Mondays to Fridays from 9:00 to 18:00 hours.